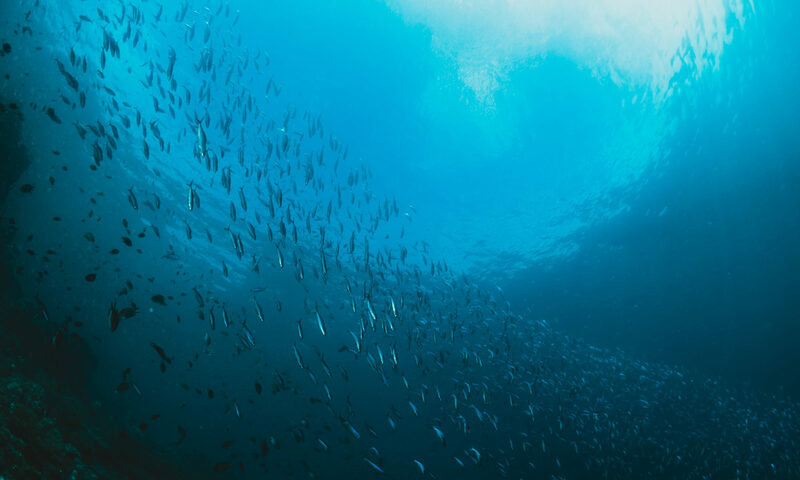 With a strong vision to save the ocean and build homes for those in need. It all started when I was watching my favourite documentary called Chasing Coral. I really wanted to help the coral reefs being bleached but there are not many coral reefs where I live in South Africa. I wondered how someone as young as me could make a difference. 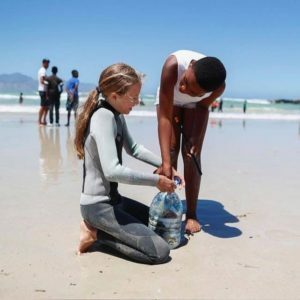 Surfing and the ocean are my passion and I have always wanted to help people. 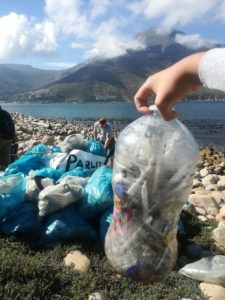 Beach clean ups are done but what happens to the plastic collected? Where does it end up? 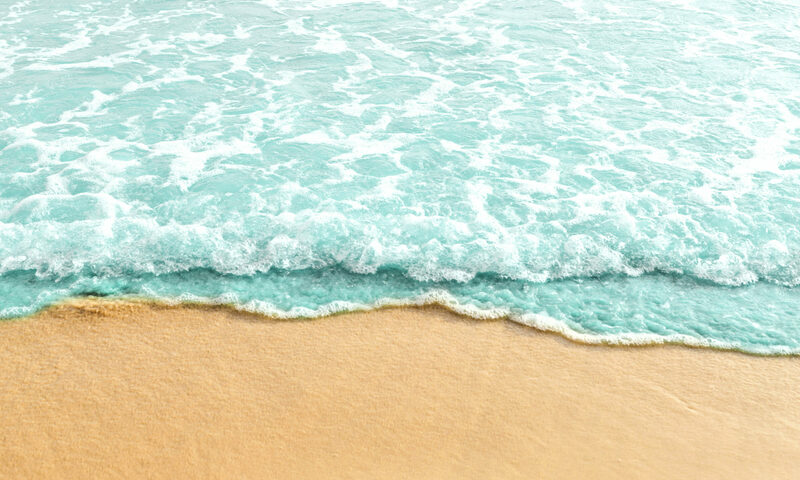 I came up with an idea to make eco bricks for five minutes every time I go to the beach or go surfing and encouraging surf programs and people visiting the beach to do the same. When we have enough bricks we will build a house for a homeless person out of eco bricks and hopefully many houses in future. I feel the need to educate my generation to help protect the ocean from plastic pollution. Become a plastic warrior and start making eco bricks no matter where in the world you are. If you have made eco bricks we would love to see photos.